Drinking Regime and Lymph – Do we drink enough? It is obvious that the fluids income rate can vary a lot due to the body weight of a concrete person. A low fluid intake represents a very serious problem. Everyone should drink at least two liters of water, mineral water or tea a day (fizzy drinks are not desirable), or more. On the other hand, there is a risk in too high fluid intake endangering the kidneys in case of short-period water consumption. 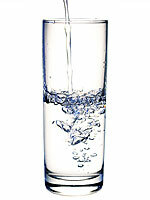 It is suggested that one should not drink more than 1 liter of water per hour. Thus, it is desirable to distribute the fluid consumption into volumes of 2 deciliters of water per hour throughout the day. In case of higher physical effort, the volume should be raised up to 5 deciliters per hour. It is very tricky to rely on the feeling of thirst, as many people subconsciously do. Especially, an older age combined with a disease cannot guarantee this feeling to be correct and objective. A much more reliable criterion for evaluation is the urine quality. Its colour should ideally resemble fresh water. If the urine is coloured, thick, or smelly, it means that your body lacks fluids. It is said, that if elderly people drank up a glass of water every hour, the health care would save half of its expenses by preventing many unnecessary deaths. Perhaps, this is far-fetched, but it is a matter of fact, that the human body weight is represented by 70% of water. 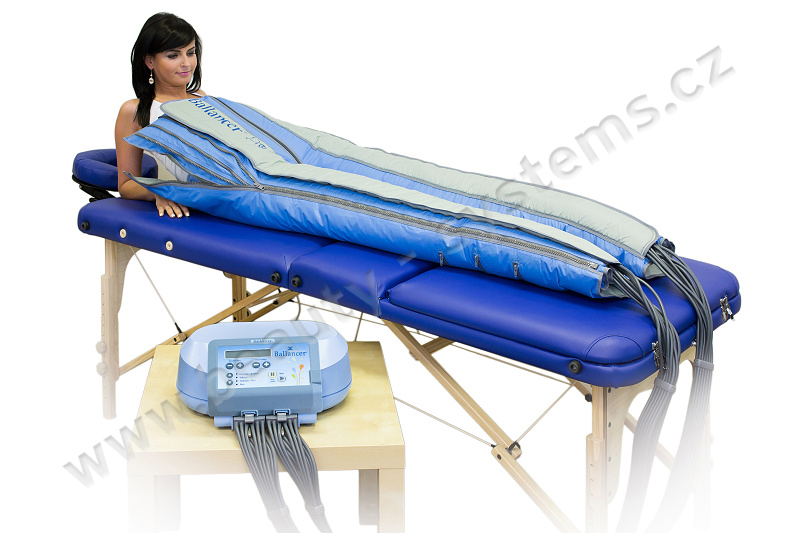 A fully functional lymphatic system is the condition for the general health influencing directly the immune system. If the lymph is not circulating properly, it is impossible to lose weight effectively and we experience fatigue due to overall intoxication of organism. The quality and consistence of the lymph is fully dependent on the drinking regime. It is logical for the thick lymph to be circulating more slowly; the whole lymphatic system lacks efficiency during low fluid intake. The lymphatic drainage procedure, besides the special massage directed into the centre of the body in order to cause relaxation (opening) of the lymphatic nods, requires the rules of drinking regime to be kept strictly. It is highly desirable that a client drink at least one liter of water within the time span of one hour before and one hour after having undergone the procedure. Higher fluid intake should be applied a few hours after the procedure because the lymphatic system is activated approximately 48 hours after the procedure even during sleep. These are the rules that responsible masseurs recommend to their clients.